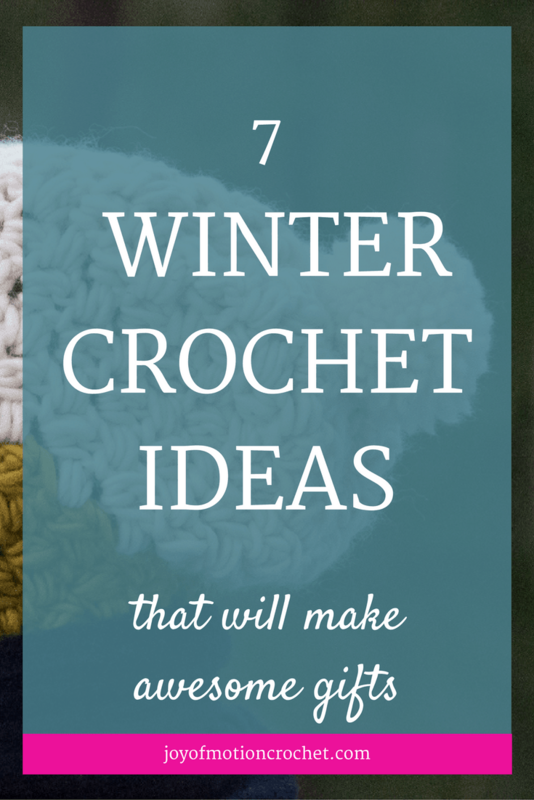 In this article you’ll learn about 7 amazing winter crochet ideas. 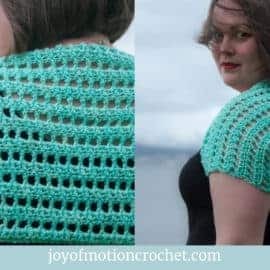 They are a range of different crochet ideas that requires wool yarn to make them. 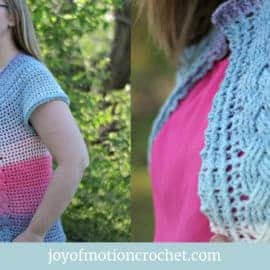 You’ve got quick crochet projects to more slow & detailed ones. 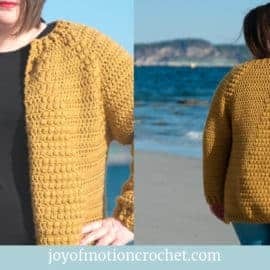 I believe that winter crochet ideas should turn out warm & cozy. 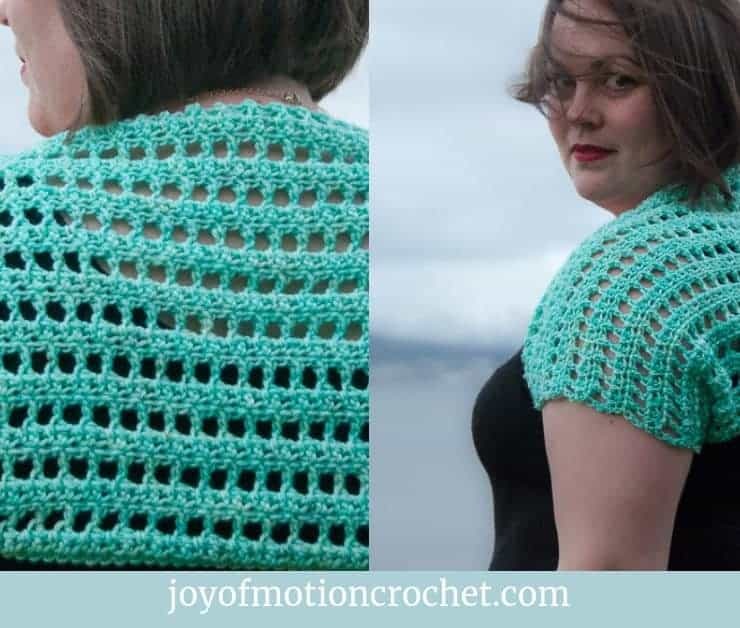 Since winter mostly is really cold, the bonus is that you can use whatever you crocheted right away. The same goes for crocheted gifts you make during winter. Let’s see what crocheted gift ideas you can find. 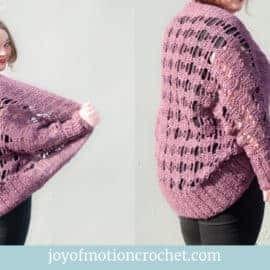 But before you start reading about all those winter crochet ideas, you should also know that there’s many crochet ideas perfect for the different seasons. You can go back to them or open them in a new tab to read later. 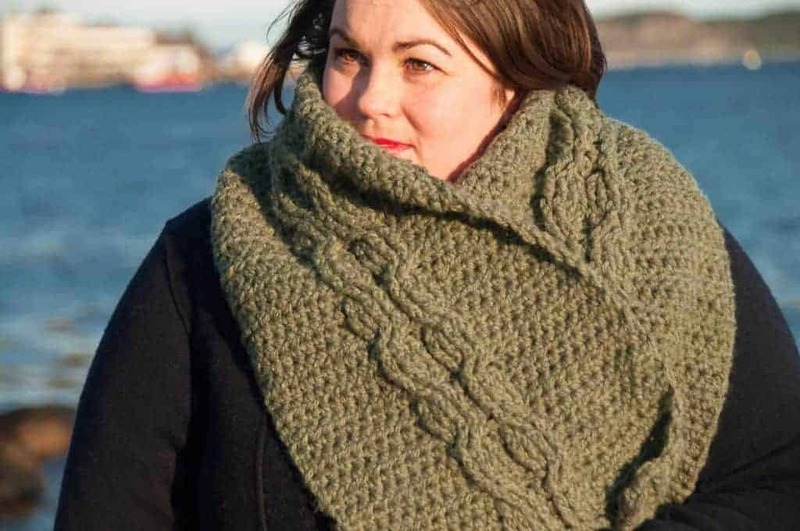 7 Winter Crochet Ideas That Will Make Awesome Gifts (This article). During winter it’s easy to get cold. I often think that if my feets are warm, the rest of my body will follow. That’s why crocheted slippers are a good winter crochet projects. You can make them with thinner yarn for more intricate & detailed stitches or with really thick wool to get bulky warm slippers. 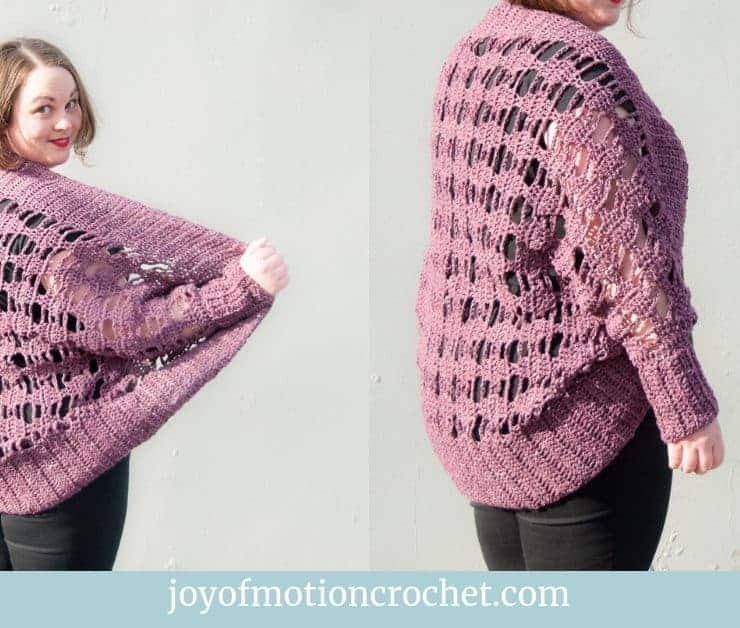 Joy of Motion has a crochet pattern design with wool slippers that’s super quick to make. They can be made in just one evening, which makes them perfect as last minute crocheted handmade gifts. 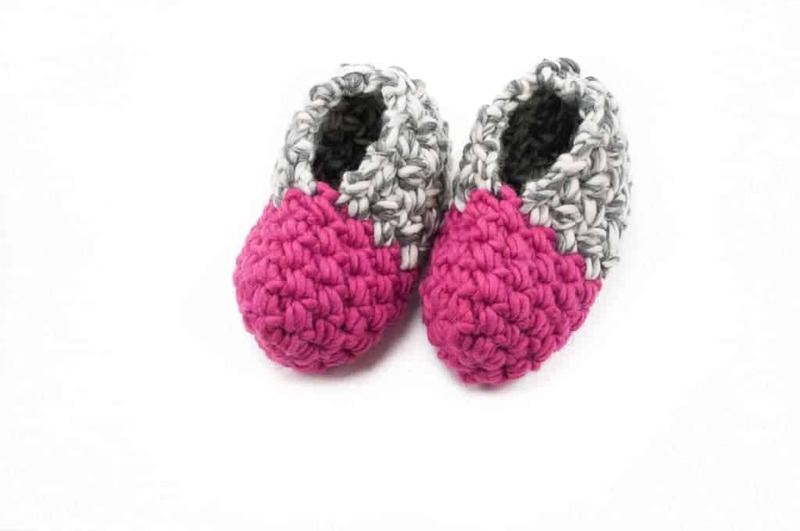 Resource: Cozy Slippers Crochet Pattern Design. Scarfs are a great for winter, as they’ll keep you warm. In additon you can mix it up with different colors to suite your style. Finally they’re great gifts, as you don’t have to take fitting into consideration whenever making them. 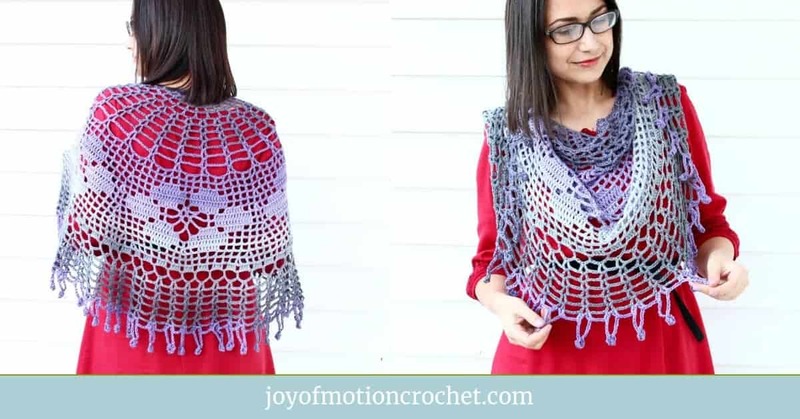 When searching for a great crochet scarf, I found a scarf on Pinterest that brightened up my day. 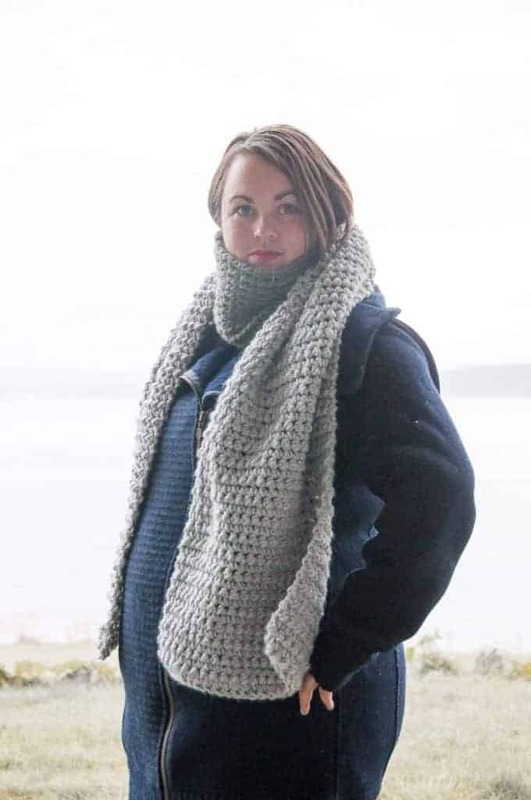 It’s from Andrea from Crochet Therapy, & the pictured scarf is made with grey, white & yellow. 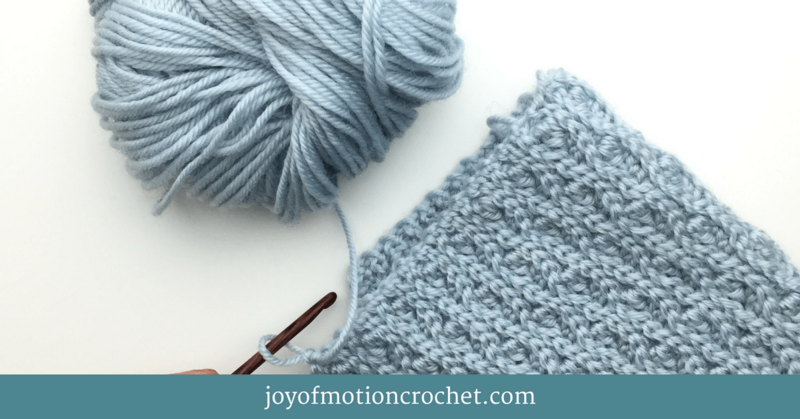 Crochet Scarf: simple free V stitch pattern. 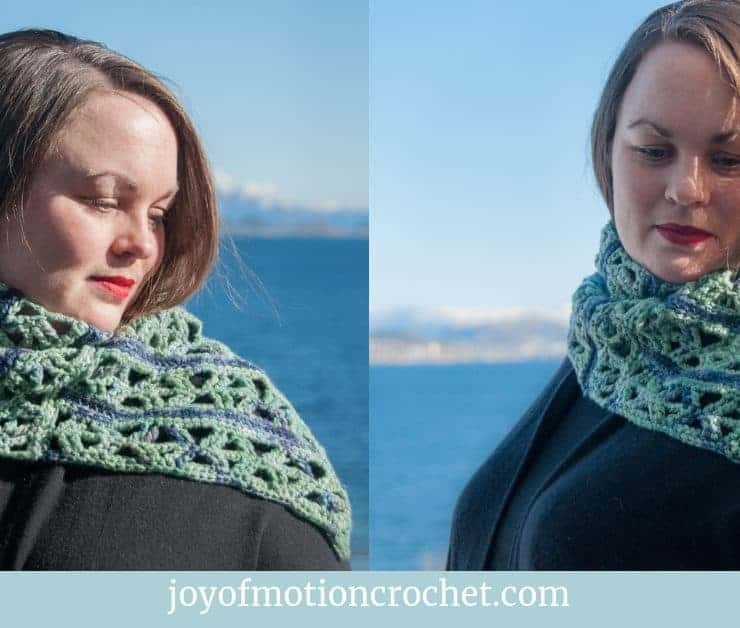 Other scarf crochet ideas are the Ora scarf & Scato scarf, pictured below. Find the Ora scarf here. Find the Scato scarf here. For winter a really good wool skirt can be great, however it might sound like a difficult & overwhelming crochet project. Using a wool skirt can be vercitale & fun together with winter boot’s & long crocheted scarves. I did find a crocheted wool skirt that seems quite easy to make. It’s made up of many granny squares & looks amazing. The skirt is from Handmade by Carolyn. Crochet wool seat pads is for me this crochet idea is all about bringing a great “seat” along while skiing or hiking. It should be made in thick wool & the best result you’ll have if it’s felted as well. You should be able to roll it up & bring it with you. When I searched on Pinterest I was surprised that I didn’t find many patterns for seat pads like these. However I do hope you might be able to make one anyways. You can make it with thick wool yarn & a big hook. 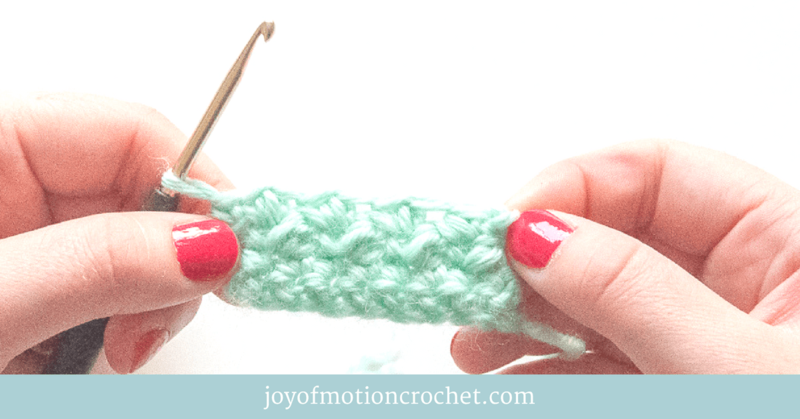 Crochet eather in the rounds or make a square. The felted crocheted seat pads should be big enough for you to sit on when it’s felted. 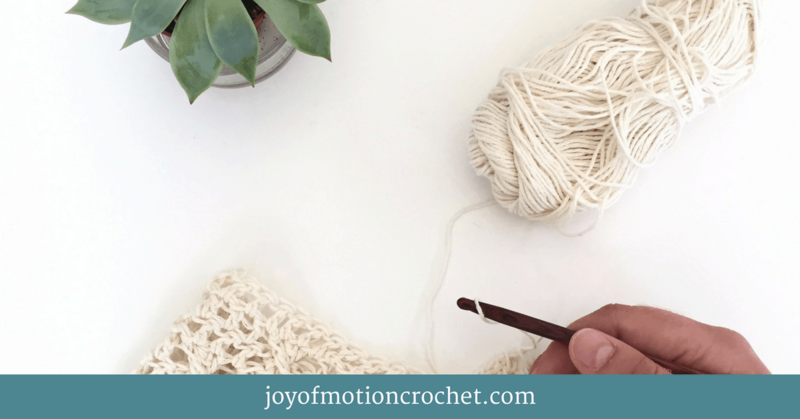 If you’re about to make crocheted gift, fingerless gloves are a great idea. 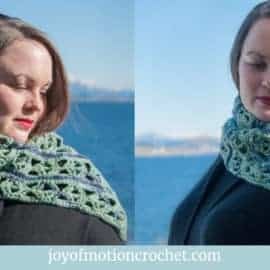 It’s also perfect for winter as it will keep your hands warm, while you still can crochet, use your phone or anything that requires you to use your fingers. 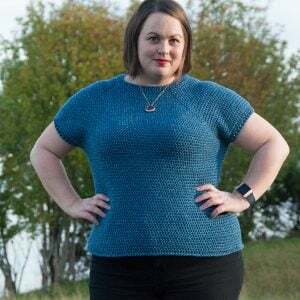 I found a pattern by Angie over at Woolly And Stitched who has shared a crochet pattern for fingerless gloves. It says it will only take you 2 hours to make, & that seems great. To make crochet hats during winter makes sence, as it will keep you warm during those cold days. 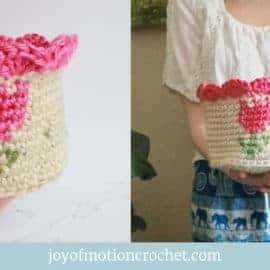 You can make crocheted hat’s that are quick & easy, however there’s also many great crocheted hats with lot’s of details. 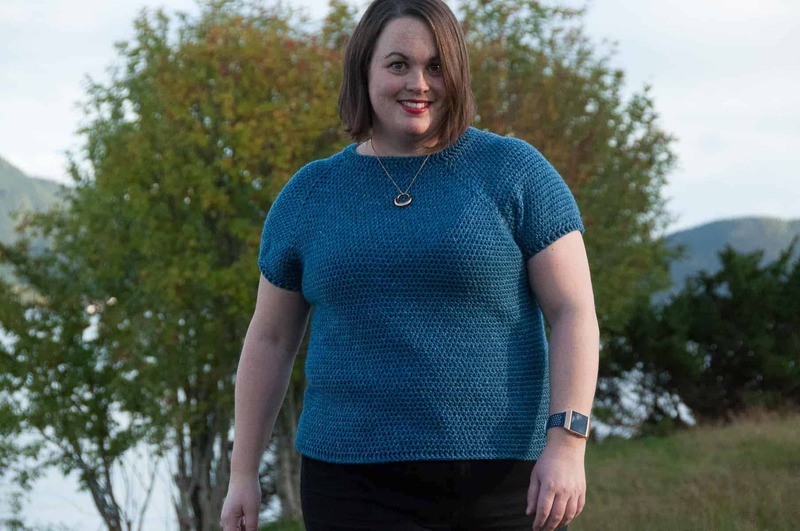 I’m talking about more complex stitch patterns & shaping. 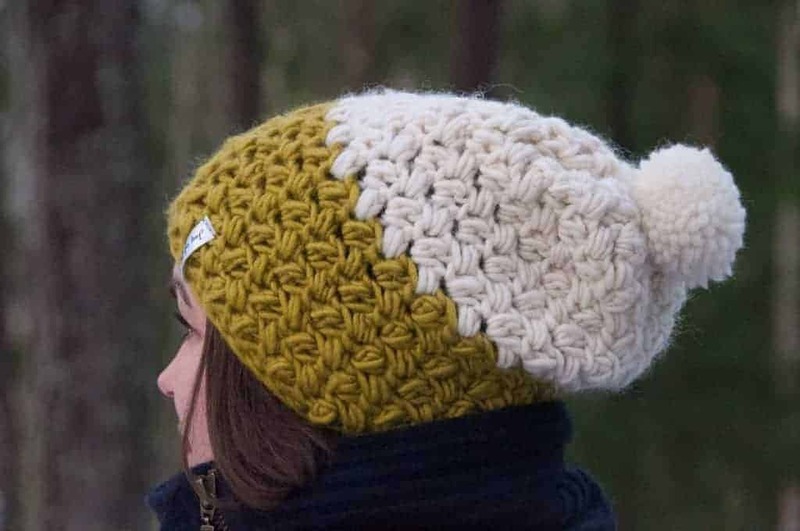 What’s great about hat’s is that you actually can crochet one during just one evening, which make’s crochet hats also a great last minute gift. 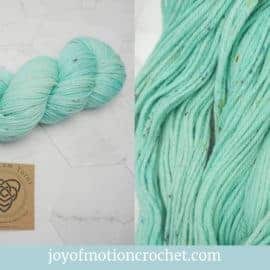 Joy of Motion has quite a few crochet hats designs. They do have a range from the easiest to more complex hats. However I do believe what makes hats fun to make, is the opportunity to mix up colors, make stripes & ribbing for that unique finished hat just for you. The hat pictured below, the Calida Hat, is easy to crochet in just that one evening I talked about. Resource: Calida Hat Crochet Pattern Design. The final winter crochet pattern idea is to crochet leg warmers. They are vercitale and can be a great extra layer on colder days. They used to be just for workouts or ballet, however now a days anyone can use them. If you don’t feel like using them outside, they can be great to keep you warm whilst staying inside. 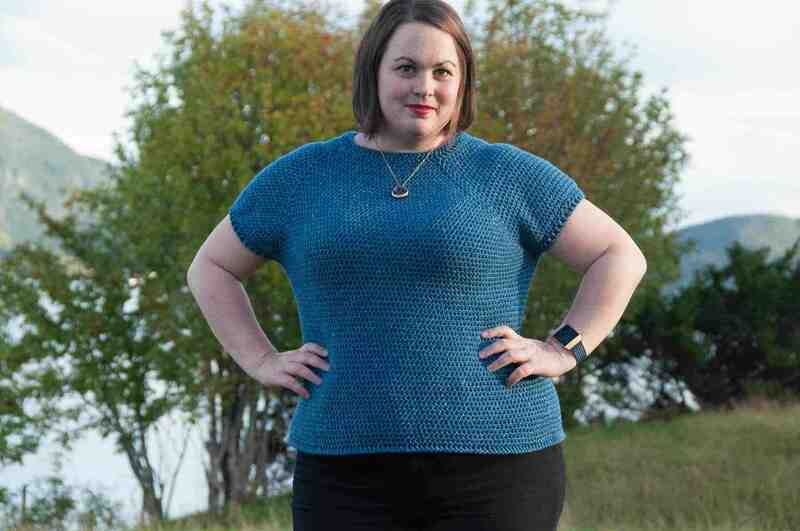 When browsing through Pinterest I found a great & eazy pattern from B.Hooked that looks great. They have a lovely striped pattern, which gives them a cozy feel. 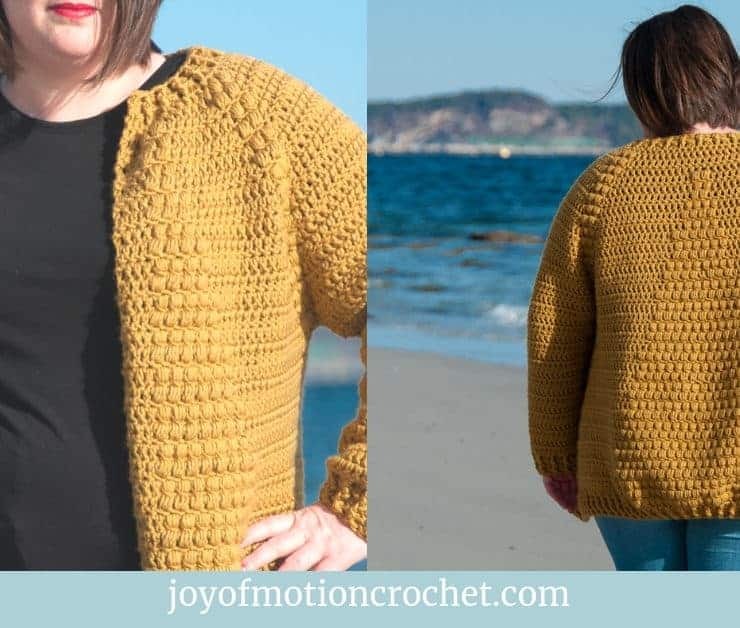 I do hope you’ve enjoyed these winter crochet ideas. 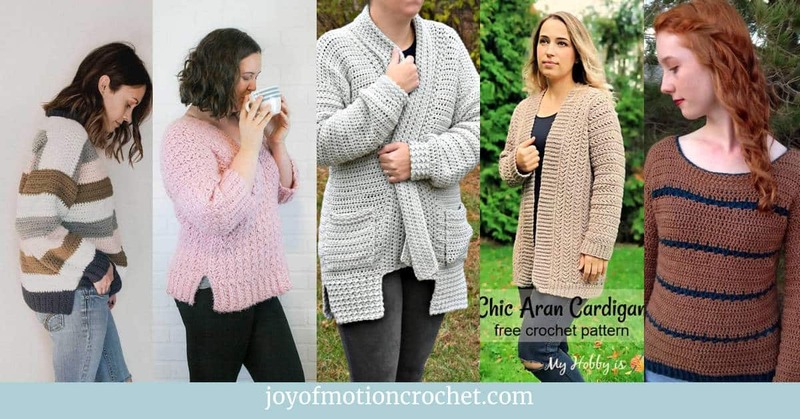 Please feel free to comment below & let me know if you’ve tried some of them, or if you have other winter crochet ideas you’d like to share. Hey, maybe you’ll find an idea someone posted below.